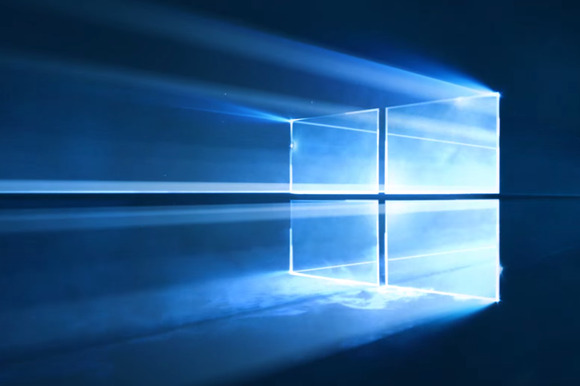 If a recent report is any indication, Windows 10 demand remains strong two and a half weeks after its launch. How well is Windows 10 doing? Microsoft hasn’t said anything yet about how many people are running the new OS, but if figures reported by WinBeta are correct, it’s off to a strong start. According to WinBeta’s sources, Windows 10 is now running on at least 50 million devices (PCs and tablets). These numbers are very unofficial, but to put things into perspective, Microsoft announced that it sold 100 million Windows 8 licenses roughly six months after that OS’s introduction, though an analysis of Windows 8’s percentage of Web traffic put the actual installed base at around 59 million as of May 2013. By comparison, WinBeta’s figures come about two and a half weeks after Windows 10’s launch. According to Microsoft, Windows 10 was on 14 million machines within a day of its introduction, so WinBeta’s numbers seem to be in the realm of possibility. Why this matters: There’s no doubt that the “free upgrade” approach Microsoft is taking has helped bolster Windows 10’s installed base—especially considering the Windows 8 debacle. An installed base of 50 million is also striking given Microsoft’s more gradual rollout of the operating system, as it works to get Windows 10 out to everyone who’s still in the reservation queue. With that in mind, and assuming WinBeta’s sources are correct, we can probably expect to see Windows 10’s installed base to continue to grow rapidly in the coming weeks and months.